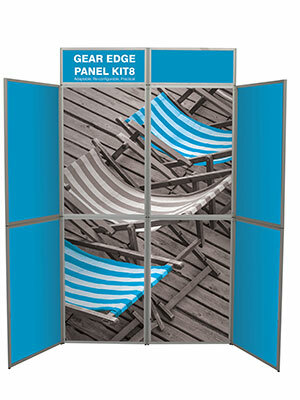 Stylish 6 panel kit with header. 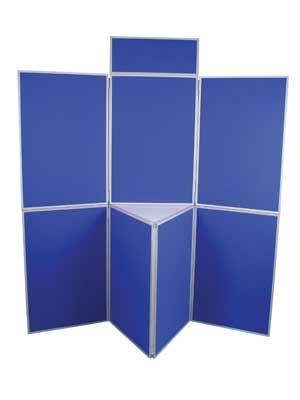 Ideal forpresentations and Exhibitions. 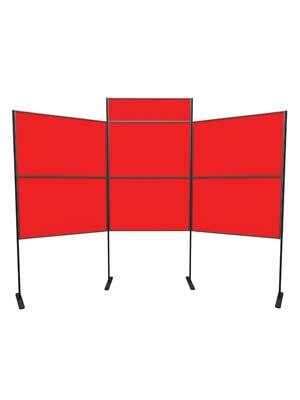 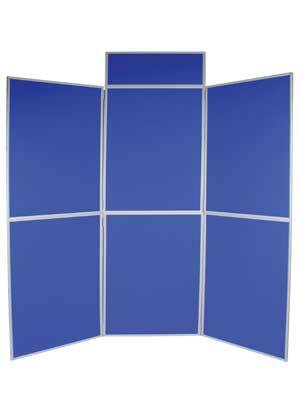 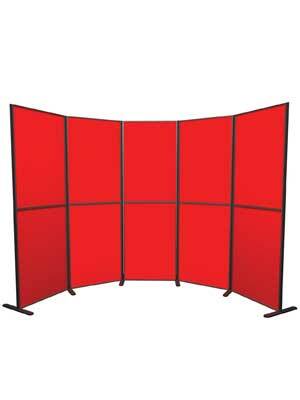 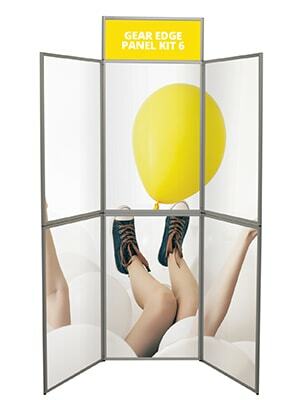 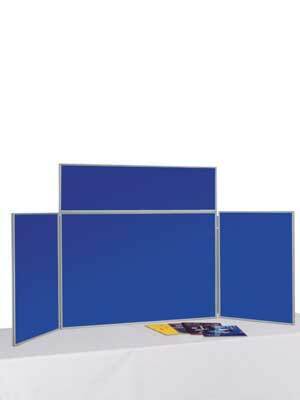 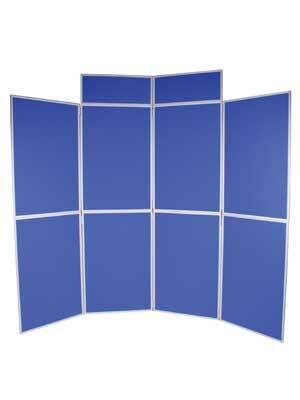 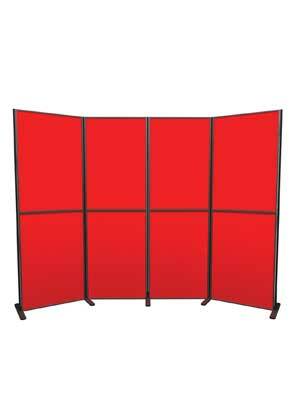 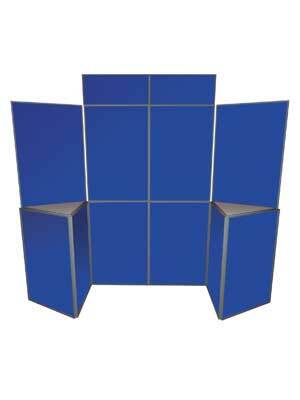 Baseline panel Folding Kits are lightweight and easy to transport, even with graphics in-situ. 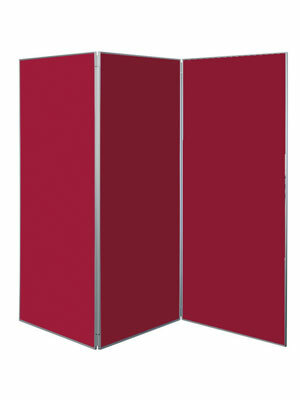 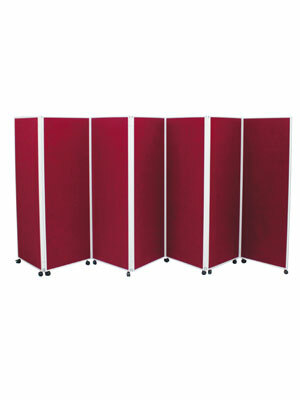 Panels are finished in nylon fabric, available in a choice of 30 colours. 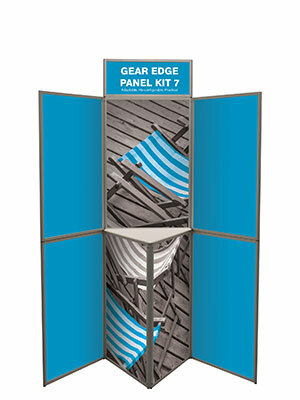 Wheeled Panel Kits come in a choice of 2 different heights with either 5, 6 or 7 panels.